Located at the intersection of Wertsville Rd. and Montgomery Rd. 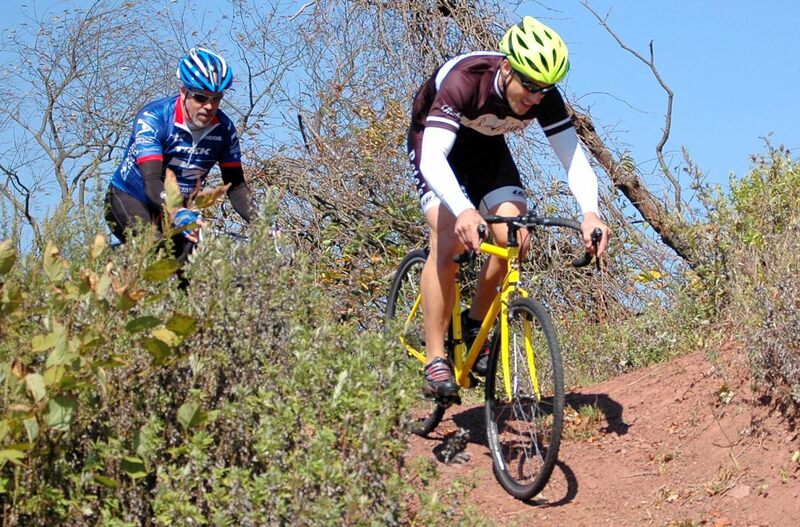 128th Annual Club Road Race Championship Training Series. Handicapped Road Race. Point Series. Long Hill Road course, Hillsborough, NJ. Park at Otto Farm. Registration at 1:30 pm, Start at 2:00 pm. •	9/1/18: Albion Everard Road Race - 3 laps. •	9/8/18: Alvin Drysdale Road Race - 3 laps. •	9/15/18: Willy Applehans Road Race - 4 laps. 128th Annual Club Road Race Championship. Handicapped Road Race. 5 laps, 35 miles A-B-C groups. 4 laps, 28 miles, D group. Registration at TBA, Start at TBA. Awards and dinner to follow at Don Post's, 106 Flanders Way, Hillsborough, NJ. RSVP to Don Post at (908) 200-0670. 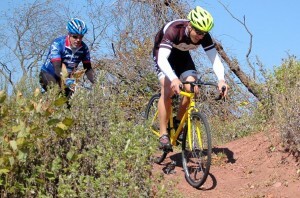 Jack Heid Cyclocross Training Series. Every Sunday October 6 - 13 - 20 - 27, November 3 - 10. Otto Farm Park, Hillsborough, NJ. Registration at 12:30 pm, Start at 1:00 pm. 45 minutes + 1 lap. A - B - C Handicapped with prizes and points. All cyclocross training series points count towards 2020 season. Kids races.